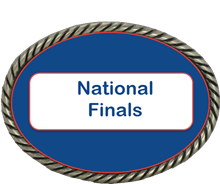 Please note, the links below are to and from third party websites. 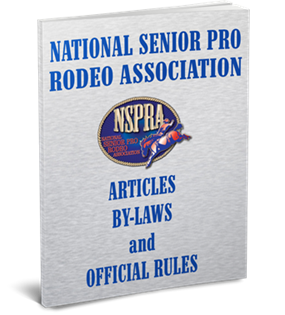 The National Senior Pro Rodeo Association, has not reviewed and has no control over the content of any other web site. 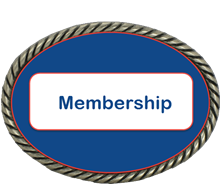 The NSPRA does not endorse, recommend, adopt or necessarily agree with any information on any other web site, or the persons or entities controlling any other web site. The National Senior Pro Rodeo Association’s prior written consent is required to copy or use any information on the NSPRA web site; and no individual or company may represent that the NSPRA endorses an individual web site, company, or its products or services. 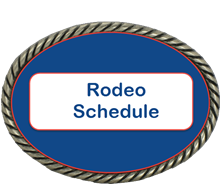 If you are interested in becoming one of our rodeo friends, email us at info@seniorrodeo.com or =>fill out the contact form here<= with any other questions.